Throughout the Gears of War franchise the developers have been trying to tug at our heart strings, but I was all about the over developed muscles and casual swearing, rather than the family drama. For those sad to see Dom meet his noble end *spoilers* you can revive his zombie corpse by purchasing Gears of War 4 in advance. The new skins will be playable in the game's Horde Mode - now known as Horde Mode 3.0. 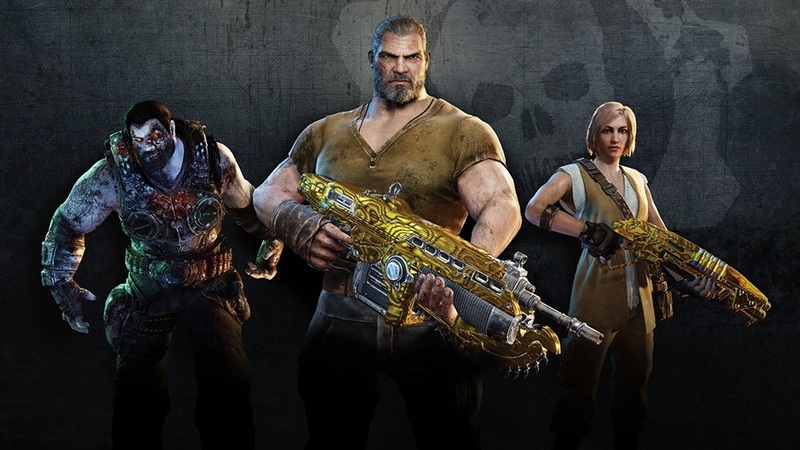 As an additional incentive to own the game on day one, you also get the Gears of War game pack that includes downloads of all four of the original 360 games; all of which have awesome co-op themselves.